Please join me this Sunday from 6:30PM- 9PM for the opening of In Response: Scenes at the Jewish Museum, located on 1109 5th Ave at 92nd St. 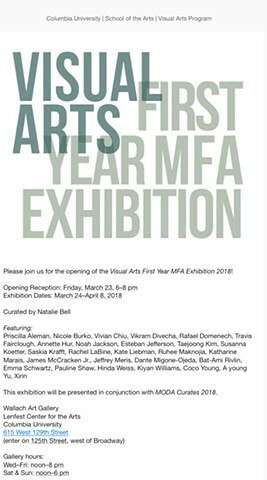 This one-night event features the work of 12 current MFA Visual Arts candidates and alumni of Columbia University. I will be showing a kinetic sculpture with a working title San Pye. If you are in Nassau, go see Medium: Practices and Routes of Spirituality and Mysticism at The National Art Gallery of the Bahamas on Dec. 14th, at 6 pm. Exhibition runs until March 11th 2018. After much thought and careful consideration, I am exhilarated to share with you that I will be attending Columbia University in New York City to pursue a Master of Fine Arts in Visual Arts. I am also extremely thrilled to share with you that I was awarded the Harry C Moore Memorial Scholarship in the Arts 2017-2018 from the Lyford Cay Foundation. I'm happy to share that I will pursue an Artist in Residence at Halle 14, Leipzig, Germany from 14th April- 2nd May 2017. Go See Cargo brought you by renowned filmmaker Kareem Mortimer and Best Film Ever Company; premiering at Miami Film Festival Sunday 5th March 2017 @6PM. 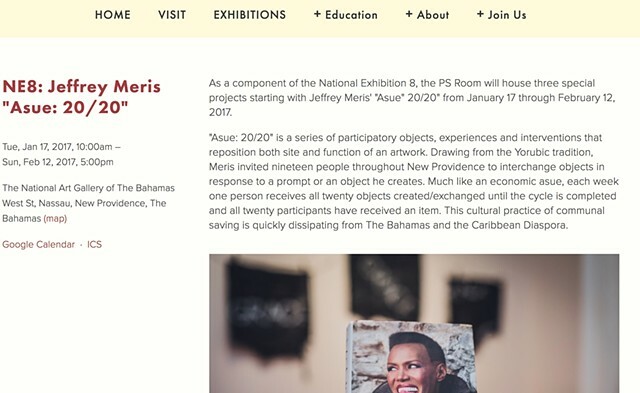 Tonight, I presenting Asue: 20/20 at University of the Bahamas to Michael Edward's Art History Class Room S5 at 6:00PM. Dr. Ian Bethel Bennett writes once more in the Nassau Guardian on Asue: 20/20. Read the full article here. 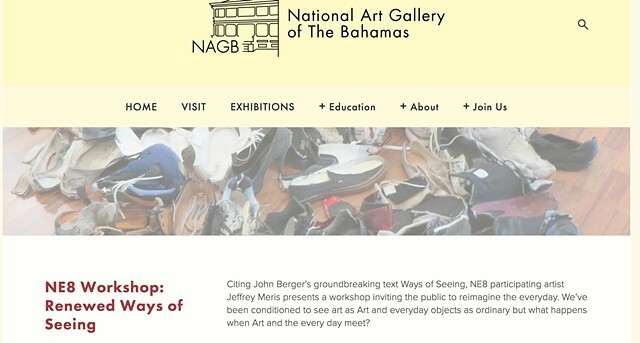 University of the Bahamas: ENGW300 Artist Talk. Today, I presented Asue: 20/20 at University of the Bahamas to Dr. P. Bailey's ENGW300 Advanced Composition as Reference Material. Come to the NAGB, Saturday 11th February at 10:00AM where I will facilitate a workshop. Click here for more info. Today I led a discussion with a group of students from Dr.Craig Smith's ENG 108 Oral Traditions Class centred around Asue: 20/20 at NAGB Project Space. Dr Ian Bethel Bennett writes on Asue: 20/20 in the Tribune Weekend Edition. Read more here. As a special part of programming for Asue: 20/20 I hosted two tea talk podcasts in collaboration with the NAGB. Tune into Thursday's episode where I sat with my brother Greedy and special guest Natalia. As a component of the National Exhibition 8, the PS Room will house three special projects starting with Jeffrey Meris' "Asue" 20/20" from January 17 through February 12, 2017. Read more here. My dear friend and exceptional Bahamian Artist Veronica Dorsett is in her final semester of Emily Carr University. She needs all the help that we can give. Please go to Go Fund Me to make a donation. NEW WORKS BY JEFFREY MERIS AND TESSA WHITEHEAD. The landscape as witness and record of the ruins of history; of power and surrender. 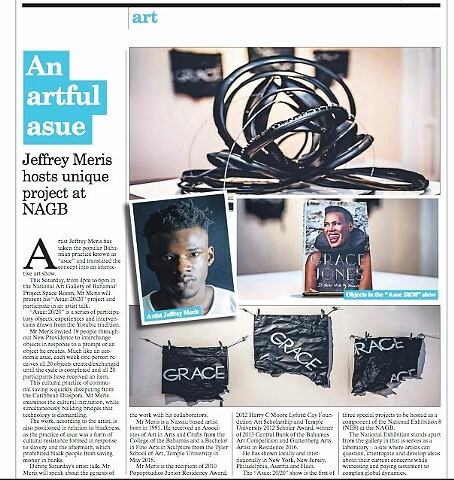 Meris exhibits drawings and sculptures that examine the literal and physical street as a binding space for black culture and a stage for black trauma. 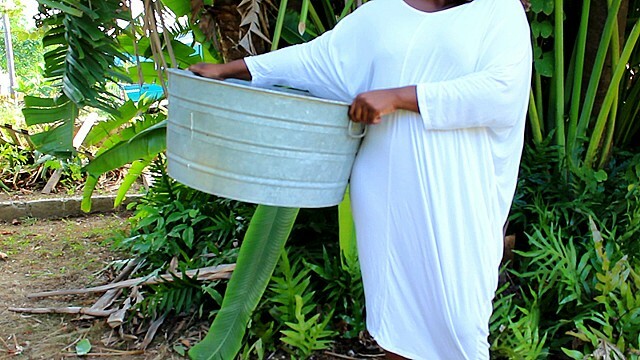 I responded to Jodi Minnis' prolific performance Gaulin Wife: She Went to the Water as a work included in the NE8 at the National Art Gallery of the Bahamas. Click here to read the full article in: Smith+Benjamin's Weekly Newsletter. Image courtesy of Jodi Minnis. Today, I spent time with L.A based Bahamian-born artist April Bey. and I am pleased to share that I will be showing a work in Los Angeles. Please join me December 15th 2016 at 6:00PM at the National Art Gallery of the Bahamas for the opening of the NE8. I will be showing At The Very Least, My Paper's Straight as a part of Commission of the Queer and Asue: 20/20. Today I went back to my roots; I gave visiting critiques to Arts students of University of the Bahamas Visual Arts Department. I am presenting my work today to Public School Scholars Program at Grace Community Church. 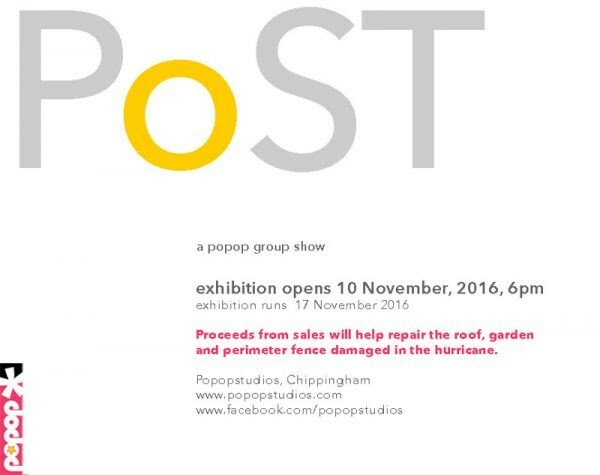 Join artist of Popopstudios tonight as we open Post, a collective fundraising show for Hurricane Matthew recovery of infrastructure at Popop. I will be showing a series of drawing installations. Thursday 20th October 2016, I will be presented with a medal by Governor-General of The Commonwealth of The Bahamas Dame Marguerite Pindling for youth accomplishment in Arts and Culture in the Bahamas. I recently wrote an article that will be featured in 2 x 4 Publications. 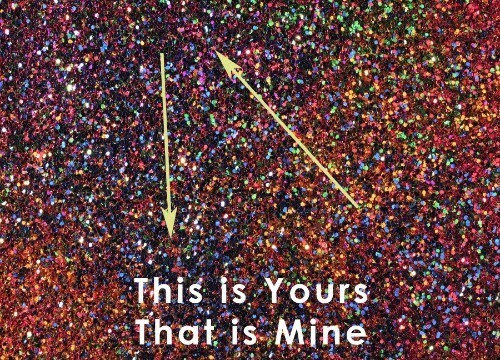 Want to know what it's all about? Stay tuned for more info. I'm excited to share that I will be exhibiting a work in the NE8 at the NAGB! Stay tuned. Check out this video produced by The Central bank of the Bahamas Art Gallery in collaboration with Tatiana Cleare of Ox Studios Production. 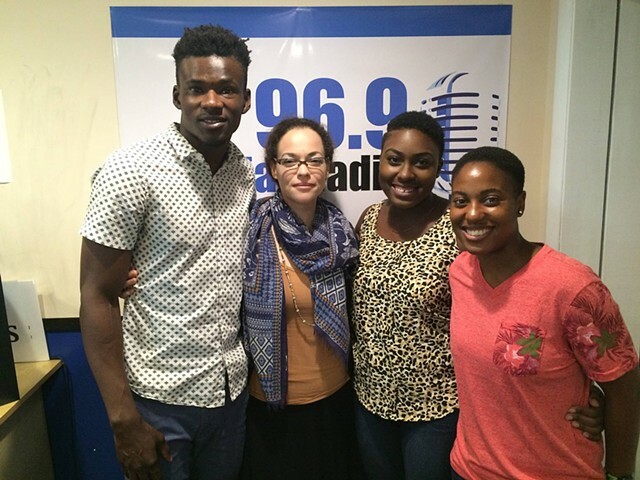 Today I will appear on NAGB Blank Canvas Radio Show on 96.6 Guardian Talk Radio hosted by guest host chief curator of the National Art Gallery of the Bahamas Holly Bynoe, artist and curator Jodi Minnis and artist and educator to be Nowé Harris-Smith. The show will air at 6:30PM on 96.9 Guardian Talk. Follow this link for more information and access to tuning into the show online. Check out this quick interview I did with Ladi'Sasha Jones during my visit to Simone Leigh's Waiting Room at the New Museum. Thank You, Shaun Leonardo for the invite! This is a very exciting project. A work that lends a new way of experiencing, seeing and healing. Go be with it! LSJ: What brought you to today’s morning meditation? JM: You guys are aware of what's been happening throughout the country. I’ve felt this almost hazard within my own body and my own presence and I’ve just been posting a lot on Facebook about the need to have a safe space to let this energy out and communalize around these issues. Me and Shaun Leonardo (Manager of School, Youth, and Community Programs) are friends on Facebook and he shared this and I was like, ‘Whoa this is cool.’ This is exactly what I needed. And so that’s how I got here. LSJ: How was your experience? What are your thoughts and reflections on the session? JM: All in all it was great. It was good just being in a space of clarity. You know, creating white noise almost. My mind became blank of everything happening around me in thinking about these mantras over and over and over and just trying to focus on letting in good energy. LSJ: What other practices of self-care are you engaging in during this time, particularly thinking about the themes of the exhibition? JM: You know, it might seem kind of benign or even lame a little bit, but just engaging in social media and letting my brothers and sisters know that, ‘hey it's a rough time but you're beautiful. I love you and I appreciate you.’ Just reminding people the way we’re portrayed in the media as always being down or with the body just being so easy to take away, that we're more than just that. Originally posted to Facebook by Ladi'Sasha Jones. Happy to share that I've been admitted in Vermount Studio Center for the Winter Residency Program! 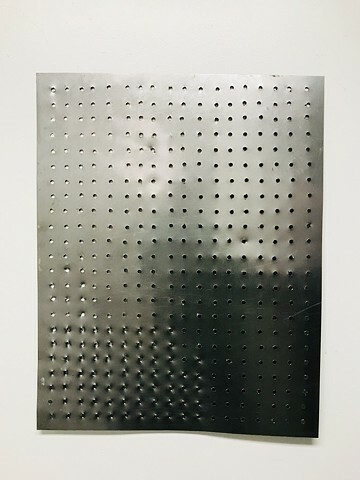 As our residency ends, come help myself, Austin Thomas and Tai Hwa Goh say au wiedersehen to our good friends at Guttenberg Arts with our final group show, Made Here. Guttenberg Arts is easily accessible from New York City by taking the 156,159X (most preferably) or 159 New Jersey Transit buses from Gate 200 Port Authority Bus Terminal on 42 nd Street & 8 Ave and getting off at Bergenline Ave and 70th Street in New Jersey. Make a left onto 70th headed West. Walk for two minutes until you reach Jackson Street. Make a left onto Jackson. The address is 6903 Jackson Street, Guttenberg, NJ, 07093. See you there rain, snow or sunshine! The sponge is porous, walls permeable. 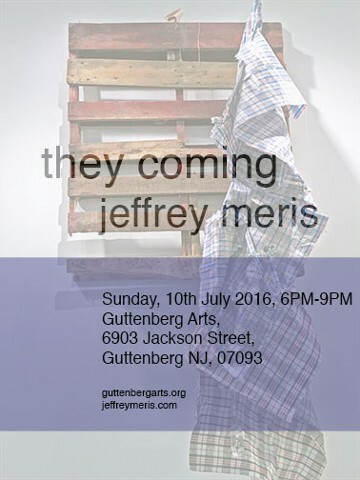 They Coming is the product of Jeffrey Meris’ continued investigation and interest with economies of migration, real estate, bodies, space and identity. Through the use of constructed, found, ready-made and assembled objects, Meris alludes to a certain level of geopolitical permeability. 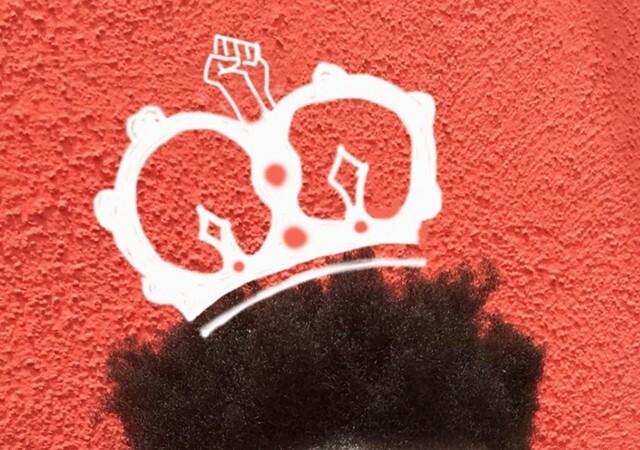 They Coming is heavily shaped by Meris’ upbringing as a migrant from Haiti -living in the Bahamas- where ‘they coming’ more than often was a derogatory slur to both indict the peasant like status of Haitian migrants and also reinforce the sub-humaness of that community. ‘They’ assumes an ambiguous identity fluxing between the luxury tourist, the alien or the immigration officer. Coming from where? Going to where? Hey Yal! My solo show opens tomorrow at 6PM at Guttenberg Arts! If you're in the New york area, it is easily accessible by taking the NJ Transit #159 or 156 from Gate 200 out of Port Authority Bus Terminal to 70th St and Bergenline Avenue. It is a twenty-minute commute from Midtown Manhattan. Come check out what I've been up to! Studio Visit with Kareem Mortimer! Come check out Guttenberg Arts: 2nd Annual Braddock Park Art Festival this Sunday 12nd June 2016 from 9am- 6pm. There are live demos and art installations happening all day. The fair is easily accesible by taking the 156 or 159 New Jersey Transit buses from Port Authority Bus Terminal and getting off at Bergenline Ave and 82nd Street. See you there rain, snow or sunshine! Today I am very happy to welcome Nera Lerner director of Danzinger Gallery as a visiting critic. Looking forward to a productive studio visit. For Harriet, MLK and The Millions We Will Never Forget! 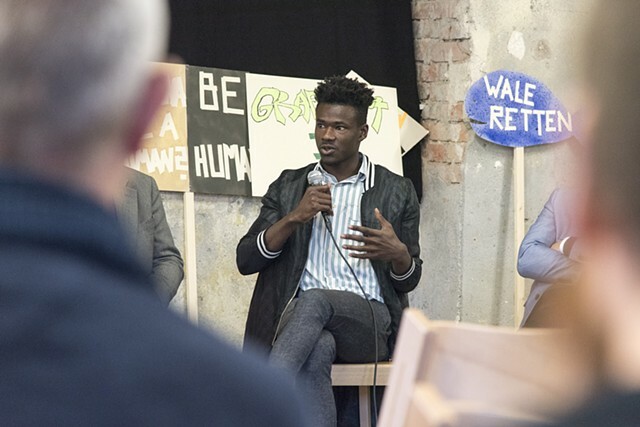 A few months ago, I decided to leave the safety of my 9-5 and pursue my career- however financially unpredictable at this stage of my life- full time. As the prequel to this transition, I am visiting Chicago from 14th- 19th April 2016. Photos to come soon! Please join Temple Project Haiti this Friday for our fourth annual edition of Artist for Haiti. This event is being brought to you by Temple Project Haiti, GraysonSky, East End Salon and curatorial support from Jeffrey Meris. For more info please follow this link. I am excited to share that I am participating in Guttenberg Space and Time Artist in Residence Program from 2nd May- 31st July 2016 in Guttenberg, New Jersey.